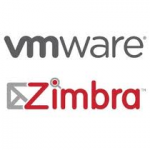 Zimbra trusted by over 500 million users worldwide to increase productivity with a full set of collaboration tools while maintaining total control over the security and privacy of email. In this post, i will share the steps to setup Zimbra Collaboration Suite 8.0.1 (ZCS) Mail Server open source edition on CentOS 6.3 64 bit. 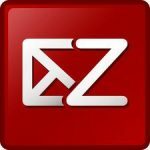 ZCS 8.0.1 only released the 64 bit version for Redhat Linux Enteprise 6 (RHEL6) or CentOS 6 operating system. Before you start installing ZCS software, please make sure that all the prerequisites has been configured and install. Creating server entry for host1.zimbra.local...done.